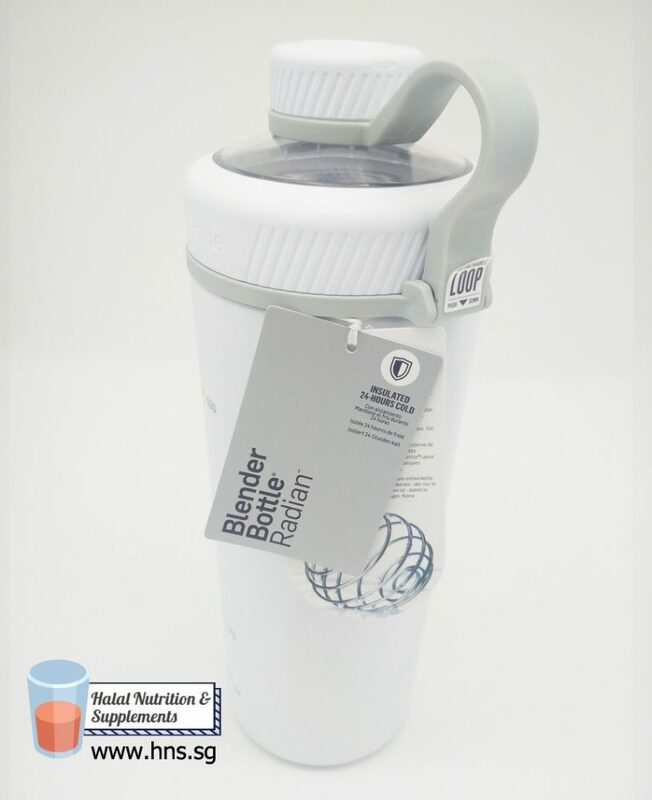 It features double-walled, stainless steel insulation that will keep you drinks cold for up to 24 hours. 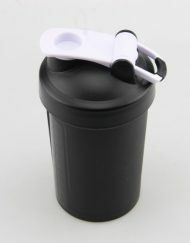 The twist-on, leak-proof cap and detachable carry loop offers maximum convenience and portability. 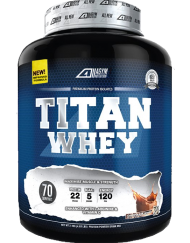 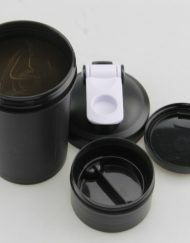 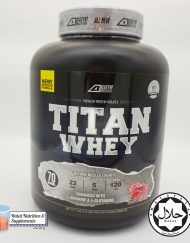 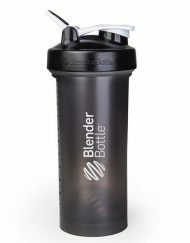 Pair up your own personal aesthetics with this aesthetically-pleasing White or Black colored BlenderBottle Radian shaker cup! 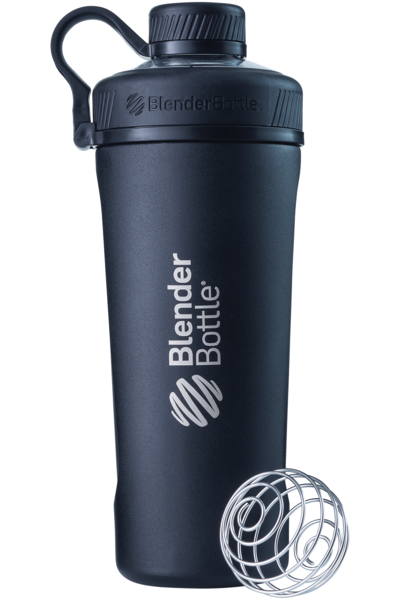 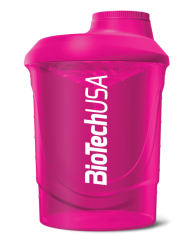 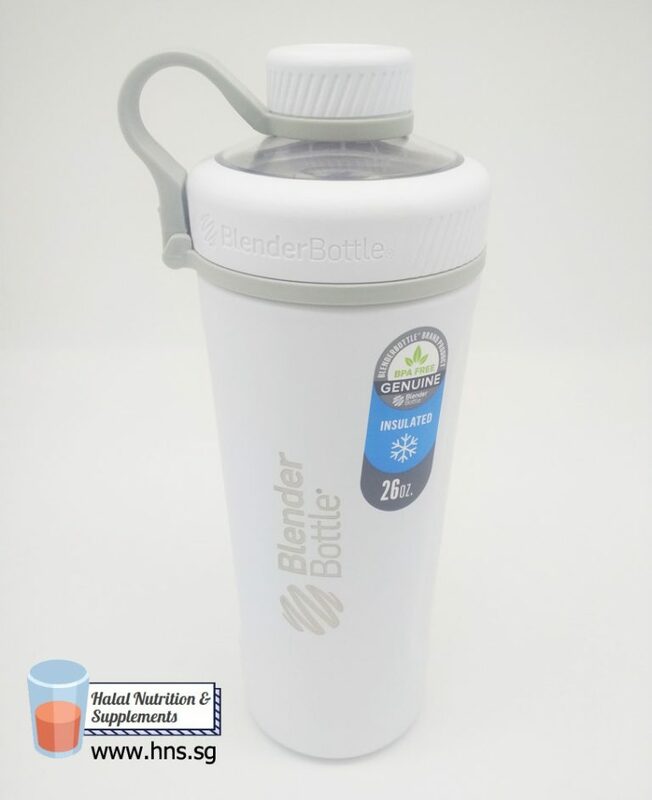 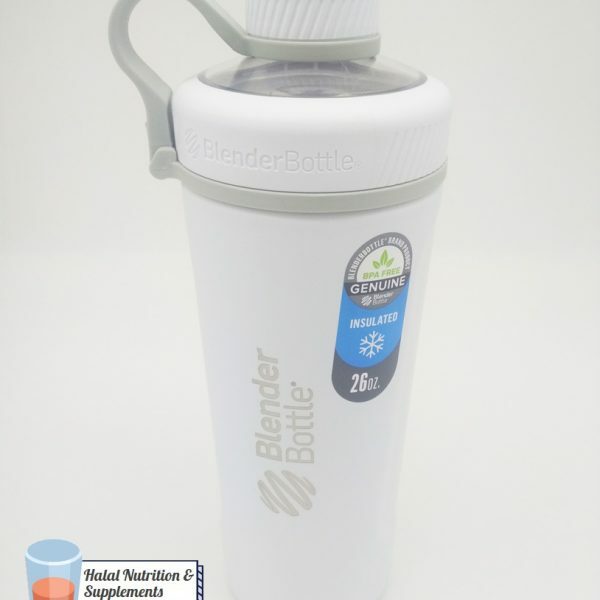 The BlenderBottle Radian features a striking, stainless steel design that elevates the shaker cup to another level. 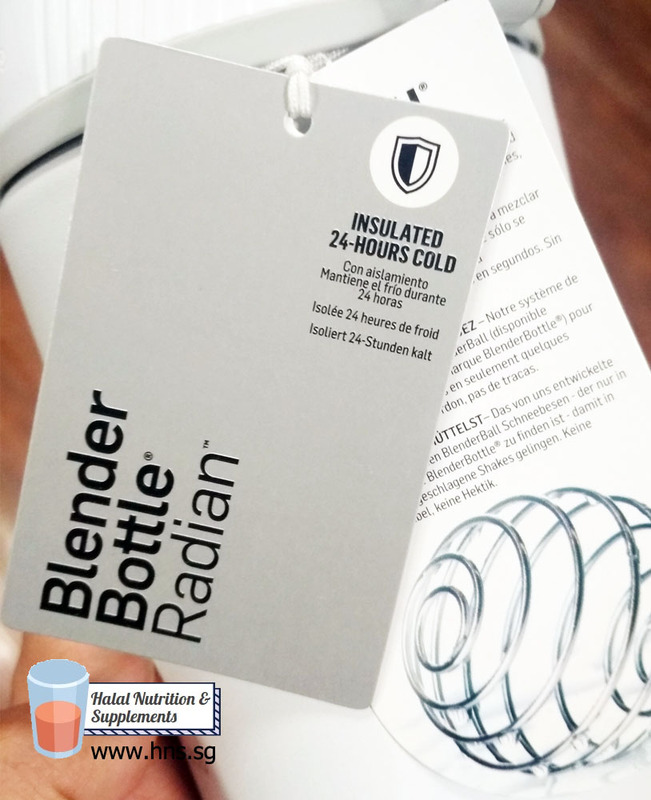 Like all BlenderBottle shaker cups, Radian uses the BlenderBall whisk to create smooth and lump-free shakes and protein shakes. 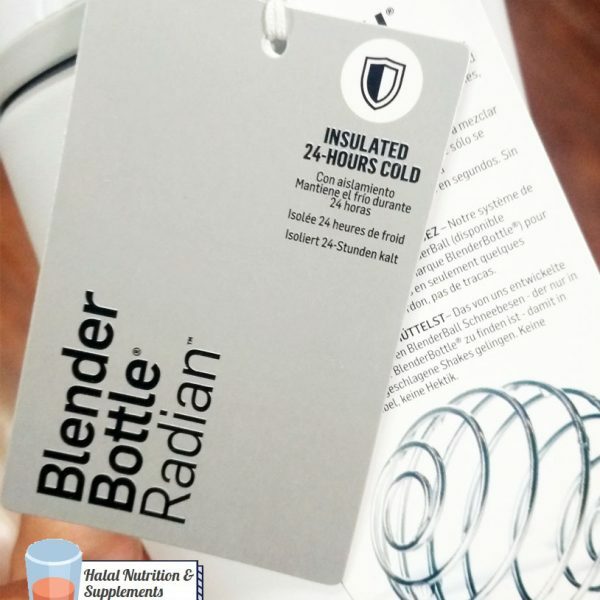 Please note, this is not for use with hot liquids and the Insulated Stainless Steel Radian should be hand washed only. 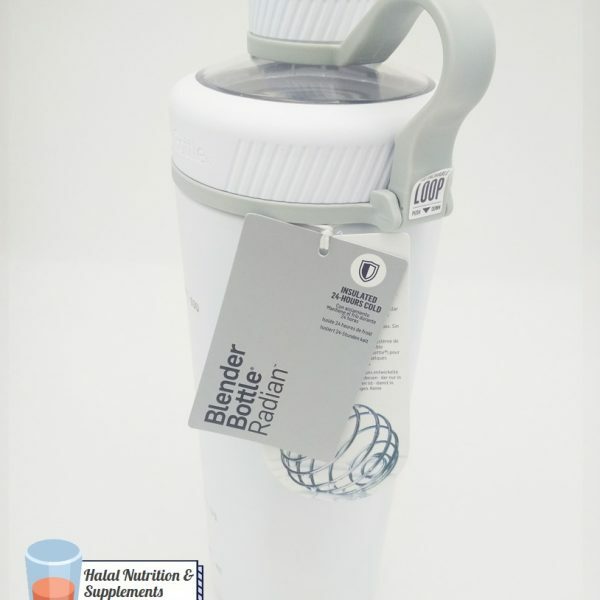 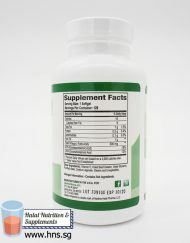 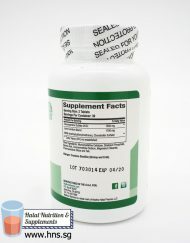 Holds 26 oz.